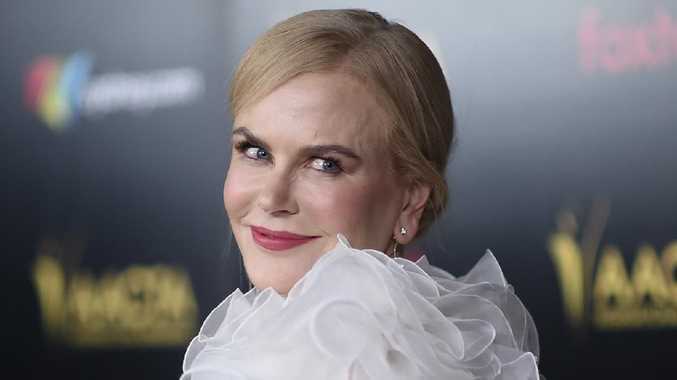 Nicole Kidman has won an AACTA award in Los Angeles, but fellow Aussies Hugh Jackman and Warwick Thompson missed out. 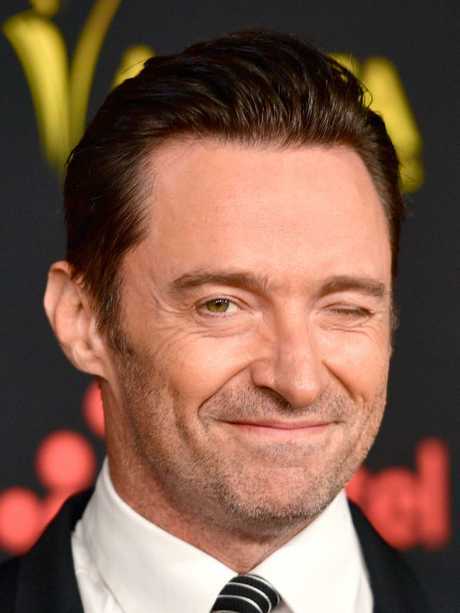 Kidman won for her performance in Boy Erased and paid tribute to the film's Australian director, Joel Edgerton. Kidman is a duel threat this Hollywood awards season with Boy Erased and her stunning lead performance in Destroyer receiving nods at numerous awards show. Kidman is nominated for a Golden Globe on Sunday for Destroyer, although Lady Gaga, for A Star Is Born is expected to win Best actor in a Drama. 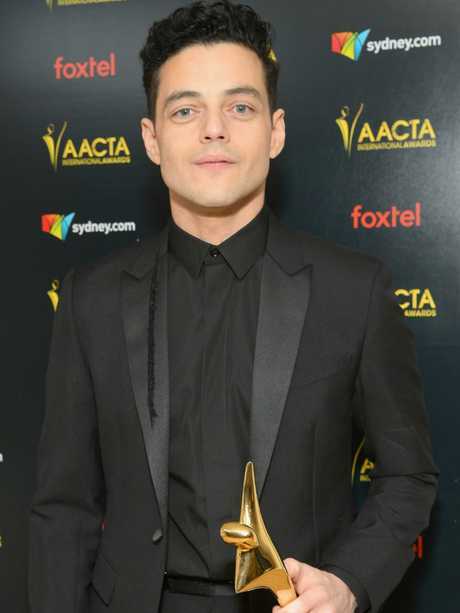 The AACTA Best actor award winner was a surprise, with Olivia Colman for The Favourite taking the aware ahead of Kidman, Gaga and Glenn Close (The Wife). The Mexican Netflix drama Roma was named AACTA Best Film. Roma's director Alfonso Cuaron took the directing trophy ahead of Warwick Thornton for Sweet Country.